Welcome to our voucher shop.. Why not surprise your friends, family, business partner or colleagues with a personal gift voucher. 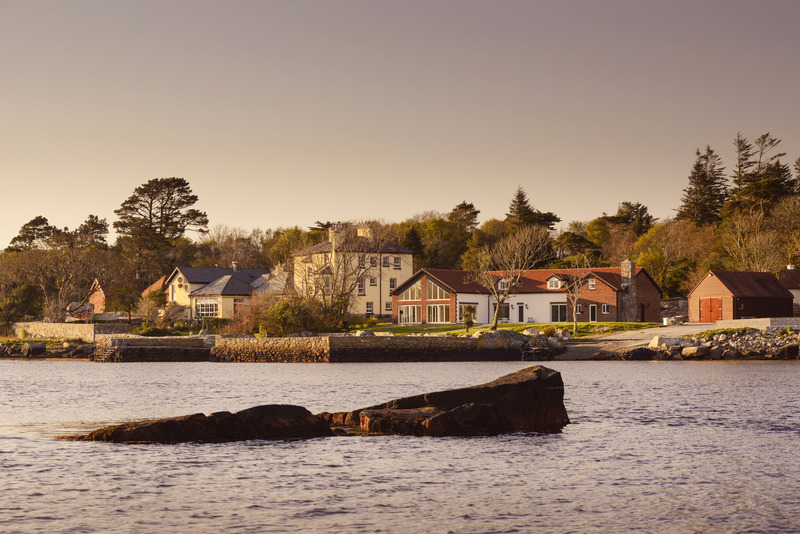 Original Irish Hotels gift voucher is ideal Christmas Gifts for friends, parents, colleagues and loved ones and is also ideal for wedding gifts, anniversary gifts or birthday gifts. 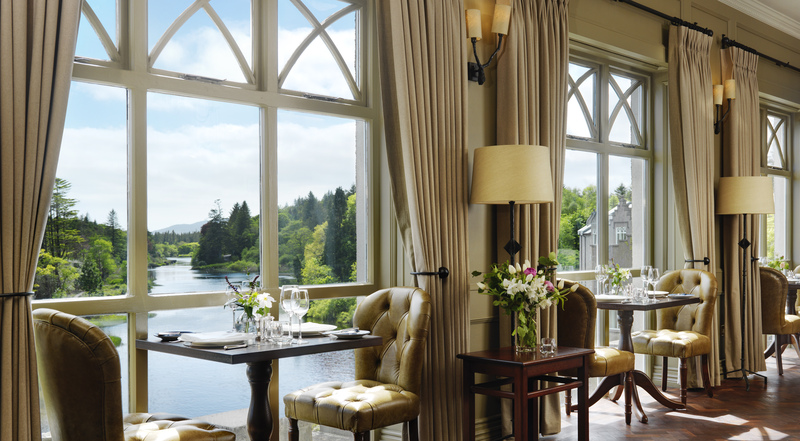 This gift voucher package includes 2 nights Bed and Breakfast for 2 people at a choice of 59 Original Irish Hotels. Based on 2 people sharing. Valid all year, subject to availability. 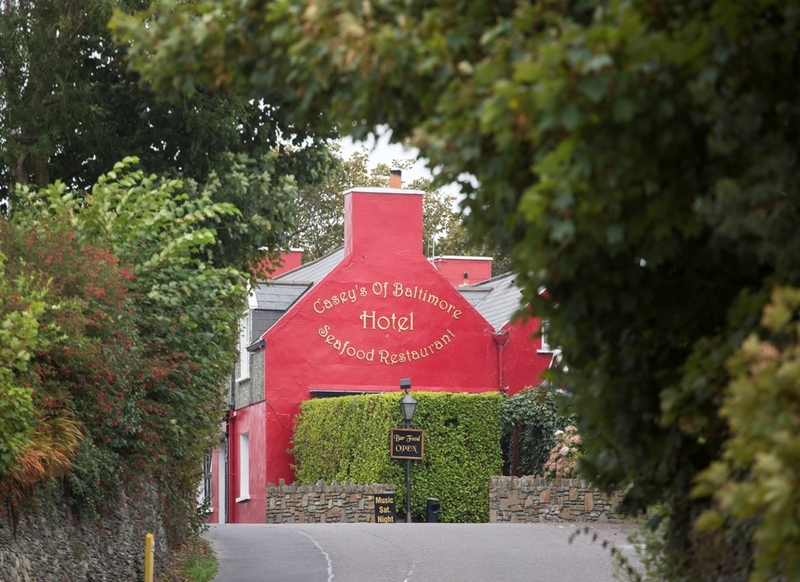 This gift voucher package includes 2 nights Bed and Breakfast and 1 Dinner for 2 people at any of 59 Original Irish Hotels. Based on 2 people sharing. Valid all year, subject to availability.